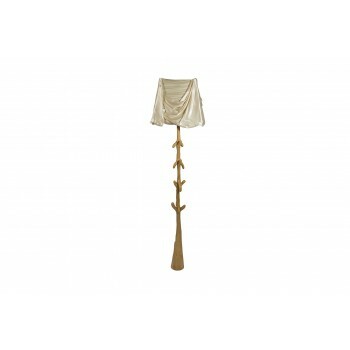 Salvador Dali (1904-1989), Muletas floor lamp, Edition of 2003, GALA SALVADOR DALI Foundation, by BD Barcelone, wood, original textile shade, Spain. Height 1m87, diameter 49 cm. 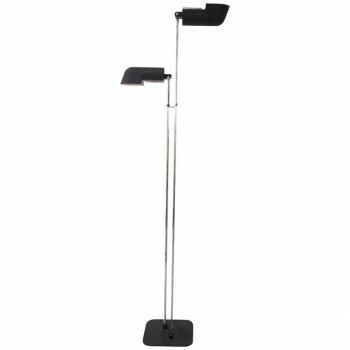 Important adjustable floor lamp, lacquered metal, label Luxit, The Great 1, N°332, circa 2000, Italy. Measures: Height 2m50, width 3m50, depth 60 cm, foot diameter 65 cm. 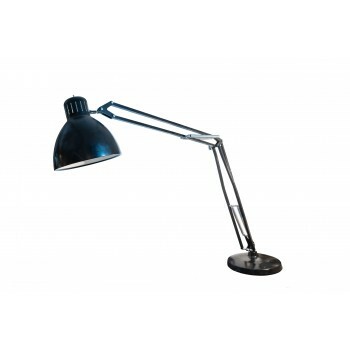 Corrado and Luigi Aroldi floor lamp for Luci, metal, every shader can be positioned on both sides and with different angles, strong Industrial Design piece, close to the philosophy of Lumenform production, circa 1970, Italy. 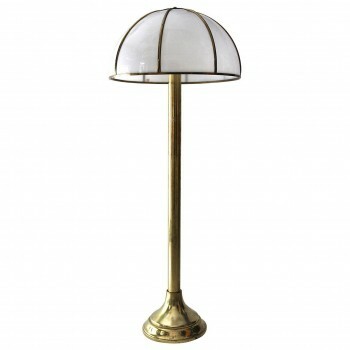 Measure: Height 2m10, width 40 cm, diameter 40 cm. 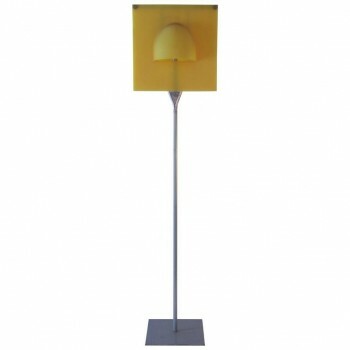 Studio Adrien Gardère, delight a floor lamp, Cinna (Ligne Roset) manufacturer, Translucent colored polymer green and metal, circa 1998, Italy. 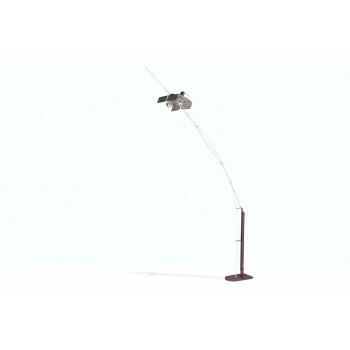 Measures: Height 1m80, width 35 cm, depth 20 cm. 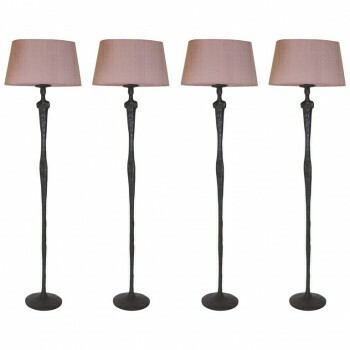 Porta Romana, set of four floor lamps, Tribute to Giacometti, Giacometti man floor lamp, resin, circa 2000, England. Measurements: Height 1m59, diameter 28 cm.